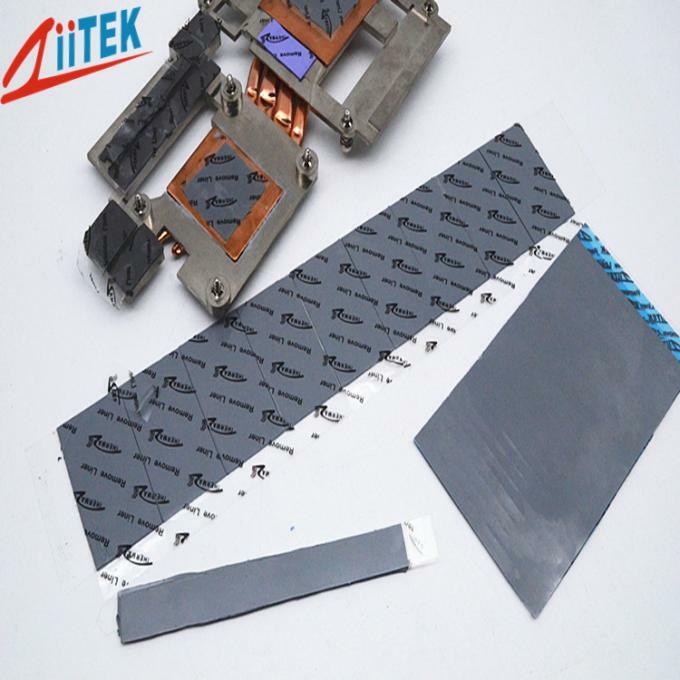 Z-Paster 100-20-11S Series is a high performance and compatible non-silicone material of the thermal conductive interface materials.The role is to fill the air gaps between the heating elements and the heat dissipation fins or the metal base. It applies to the liner based on silicone suitably. The flexibility and elasticity make it suited to the coating of the very uneven surfaces.Heat can transmit to the metal housing or dissipation plate from the separate elements or even the entire PCB, which in effect enhances the efficiency and life-time of the heat-generating electronic components. Proprietary NS1 option available to eliminate tack from one side to aid in handling.